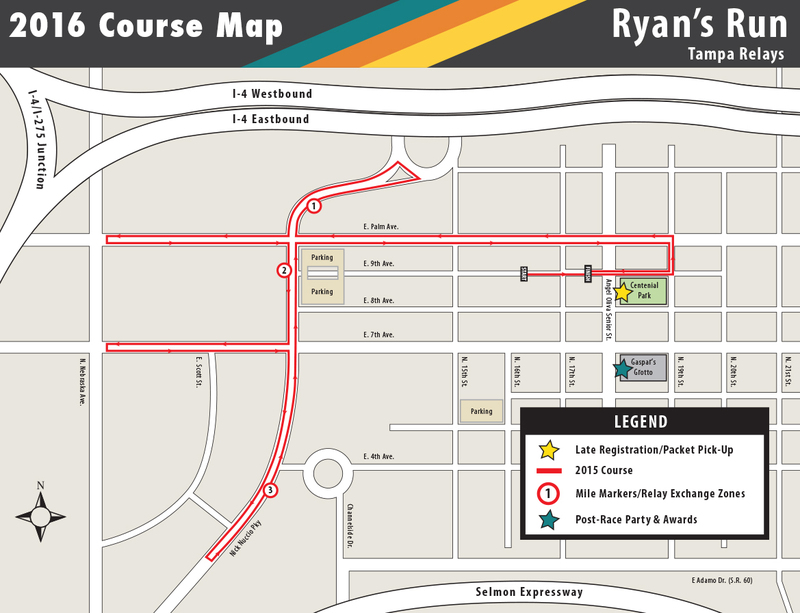 The 6th Annual Ryan's Run - Tampa Relays are Back! Challenge yourself to complete the full 4 mile course or challenge your coworkers, classmates, friends, or teammates and create a Relay Team! Join either the 4 x 1 mile relay race or the 2 x 2 relay race!